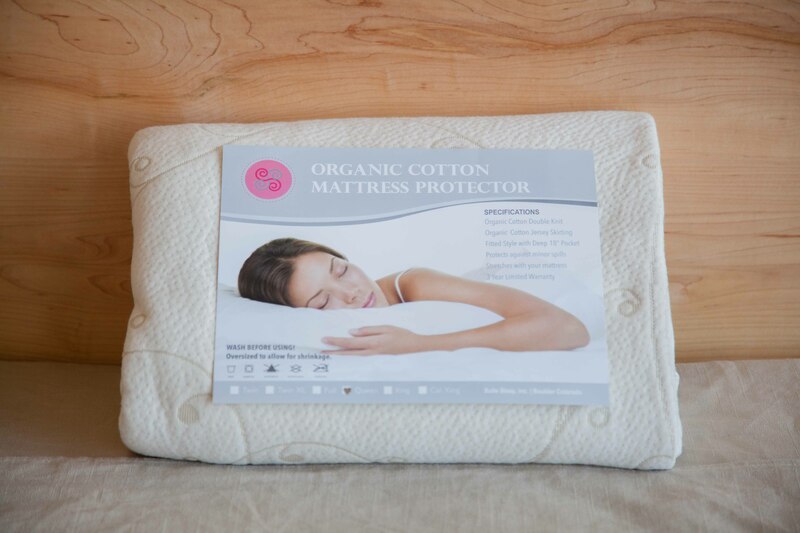 An organic cotton mattress pad is an essential accessory to every mattress. 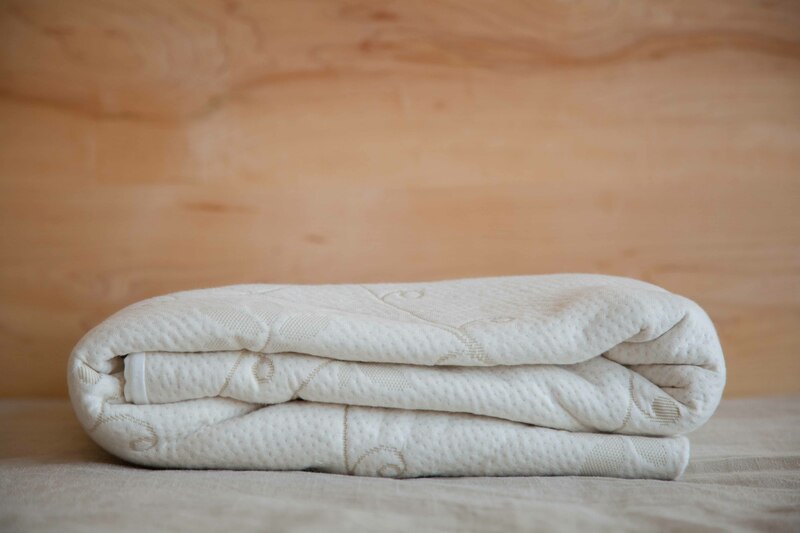 The Suite Sleep Organic Cotton Mattress Pad is one of our most affordable options for protecting your mattress from everyday dirt and sweat. 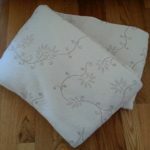 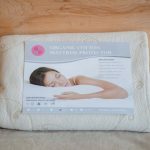 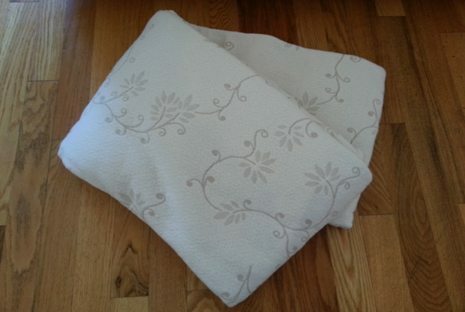 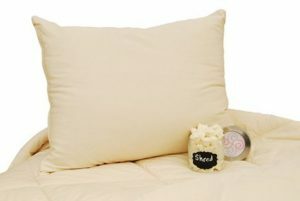 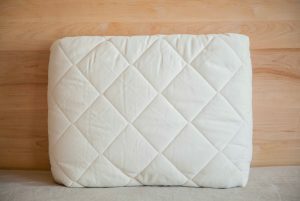 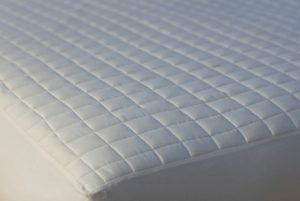 This is a fitted mattress pad made from an organic knit fabric using 100% organic cotton fibers. 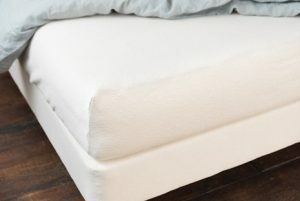 Unlike woven fabric that can feel a little stiff, we love that the knit fabric flexes with your body and into the mattress, preserving the comfort of the mattress. 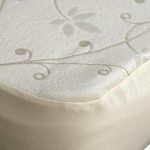 The premium organic cotton fabric is natural, unbleached, undyed, processed without the use of chemicals and is certified to be free of pesticide residues. 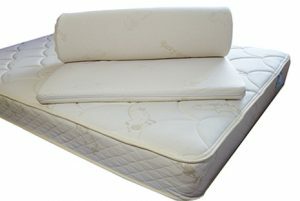 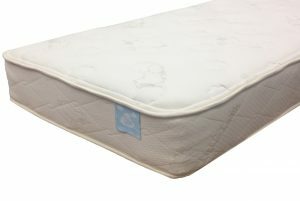 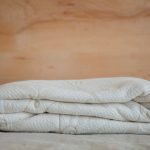 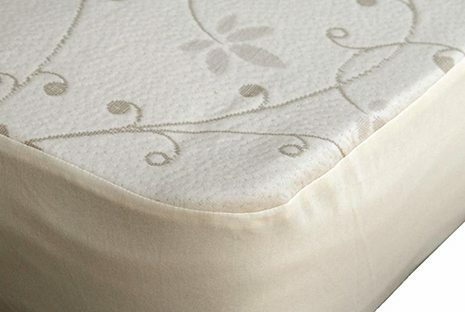 The Suite Sleep Organic Cotton Mattress Pad has 15″ pockets and elastic around the bottom for a great fit. 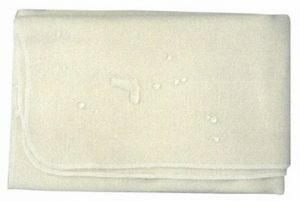 An added bonus-it’s machine wash and dry. 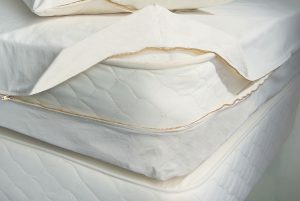 Suite Sleep Washable Wool Comforter $359.00 – $479.00 A light weight machine washable wool comforter made with organic cotton!